What Does it Mean if You Have an Assigned Claim for Your No-Fault Benefits? 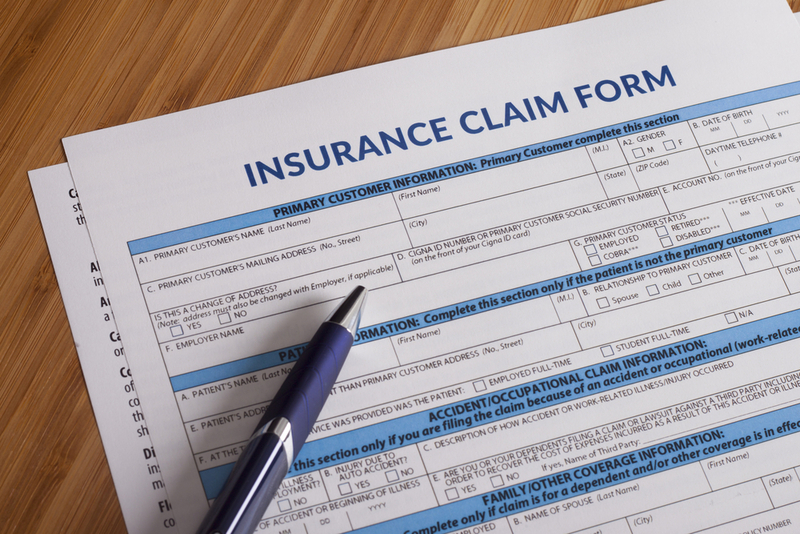 After a severe auto accident, you may be told that you have an assigned claim. Find out when assigned claims happen, what they are assigned to, and how having an assigned claim can affect your no-fault benefits after a crash. If you have an assigned claim for your no-fault benefits, there is good news and bad news. The good news is that an auto insurance company will cover your medical expenses, lost wages, and replacement services, even if you do not have insurance. The bad news is that the insurance company is likely to fight against making payments. What is a Michigan Assigned Claim? When the Michigan legislature passed the No-Fault Act, they wanted to be sure that no one would be left facing mountains of medical debt after an auto accident. It created a fail-safe to make sure that pedestrians, passengers, and others hurt by a motor vehicle, would be covered even if they do not have insurance. That fail-safe is the Michigan Assigned Claim Plan (MACP). Another driver in the accident. If there are any insurance policies available to cover the crash, the MACP will deny the claim. The claim will also be denied if you are an uninsured driver or fall into a few other exceptions for coverage. If you file a claim with the MACP and it is accepted (because there is no other insurance available), the claim is then assigned to one of the auto insurance companies doing business in the state. You are essentially treated like a policy holder with that company for the purpose of collecting no-fault benefits related to the auto accident. Up to $20 per day in replacement services due to disability after the accident. Your assigned claim will not cover Third Party damages, such as pain and suffering, or long-term disability. For that, you will have to sue the at-fault driver directly. Investigators trying to catch you doing more than you are medically supposed to. With all those defenses, you will need an experienced personal injury attorney to help defend your assigned claim and get you the benefits that you need. Because the insurance company’s claim goes all the way back to the MACP application, you will need to talk to an attorney soon after your accident to make sure that everything is correct and complete in your claim. Do not get caught between insurance companies pointing fingers. Be sure you have someone to help you from the first claim. Your benefits may depend on it. The Macomb Law Group, is a personal injury law firm in Clinton Township, MI. Our attorneys can help you review your case and investigate if you don’t know what happened. If you or a loved one have been seriously injured, contact Macomb Law Group and get our team working for you.